I was really hoping the Vikings would draft someone earlier in the first round, but they got Mike Hughes who I admit isn't a bad pick. The only problem though is I see our secondary is stacked. What does everyone think about unloading Mackensie Alexander? and/or Laquon Treadwell + future draft pick consideration? In exchange for a decent O-lineman to shore up holes against the pass-rush. Honestly, I believe we are one O-lineman away from a Super Bowl victory! I think we need to see what the new offensive line coaches can get out of our current players. If we don't see much improvement then maybe a trade. We have enough tradable players. I don't know who we trade for or with who but that might be an option. Some of starters are already hobbled. What does "hobbled" really mean? We've got 6 weeks before we play a game that counts. Are our guys going to be hobbled 6 weeks from now? I for one would rather see them banged up now than in September. Obviously the preference would be for all of them to be healthy now, but they are not. Seems a little premature to start talking trades without knowing the extent of the injuries. I don't think Elflein being hurt right now was much of a surprise to anyone. I know that leading up the 2017 campaign this unit was the glaring weakness of the team. However, in 2017 this unit performed. Didn't it give up the 4th fewest sacks last year? Cook was leading the league in rushing when he got hurt. How much of the fear is "memory" of prior seasons and how much is the current reality? I get we have questions, most notably coach and RT, but I don't feel like we are an across the board dumpster fire. There are strong contributors on this unit from last year. We are not in a crisis yet. It's a good point that we've got some time before the season starts but even one injury is going to be really hard on this line. 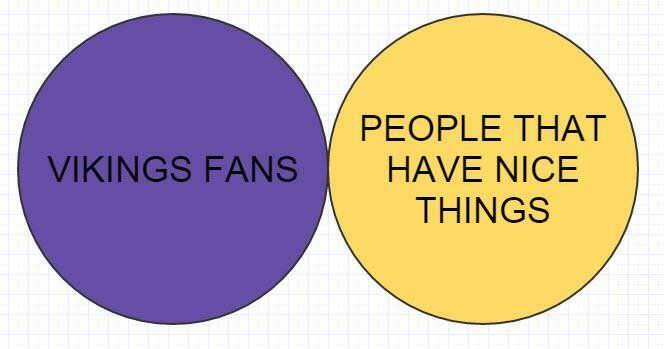 Especially Elflein. who is one of the few bright spots on it. He had shoulder surgery and ankle surgery in the off season. Can he be relied on to stay healthy? Remmers is walking around in a boot. If he's back and ready to go can we count on him to stay healthy? What happens if they're both injured at the same time? We don't have an across the board dumpster fire but we aren't far from being pretty terrible. I'm not saying we should trade the farm for someone but I won't be angry if we can get more talent and depth on the line. I think corner is our best bet and Waynes specifically. Unfortunately I don't think he's played well enough long enough to generate enough in return to probably get anyone better than what we have. I'm wondering just how retired Berger is or if the prospect of another couple of million could persuade him to return if we find ourselves in a pinch. Probably unlikely. Best-case may be scooping up someone after cut day. It is WAY TOO early to freak out. We've got over a month of training camp and pre-season. We haven't really seen how some of the new depth guys play in pre-season games or when/if they get to rotate in with the starters. I agree on the scenario being less than optimal in the sense that somebody vs. nobody is hurt and the fact that Sparano died so tragically. However, in terms of the players things could be A LOT worse. We are not hearing "so and so is favoring his knee" or like we had with Riley Reiff last year where he missed some time due to some knee issue. We've got a guy sick, a guy recovering from known and expected surgeries and a guy slightly hobbled. All I'm saying is give it some time. I bet in two weeks we'll have a MUCH clearer picture of where we are headed in terms of the OL in 2018. I'd be on freak out watch if Reiff suddenly tore up a knee or something. We are not anywhere near that. Berger was at camp and seemed to be pretty content with retirement. Heard he lost a bunch of weight as well. Thing is, Reiff is really the only guy that's playing right now at the position he's going to be playing during the season. Easton isn't getting any reps at guard because of Elflein. Remmers is also losing valuable reps at a new position. I think Hill should be ok (assuming it's food poisoning) but he didn't look like starter material last year. It is early, but Reiff-Compton-Easton-Isidora-Hill is a bottom 5 OL in the NFL. We're only a handful of days into camp and this is where we are. Ideally, it becomes Reiff-Easton-Elflein-Remmers-Hill but who knows when that will happen. Lets not forget it's an entirely new scheme on top of new coaches and QB. It's a pretty unfortunate situation, some unavoidable but also some poor contingency planning. I've always wondered what would happen if we signed a Viking World's Strongest Man from Iceland like 6 foot 9 inch and 386 lb weightlifter,Thor Bjornsson. Here is a video of him working out with Vikings pros. 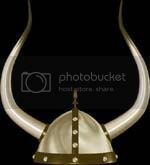 Do you know what kind of fanfare that would make for the Viking's organization world-wide? It certainly would create a lot of headlines. The only question is would it be difficult for a professional bodybuilder to understand our playbook? In the past I know the Vikings signed the sprinter Todd Lowber as a receiver and WWE champion Brock Lesnar as a D-lineman, but I know that both of them went on to have un-successful careers as NFL players. Lesnar could have succeeded at any lineman position he wanted to. Dude is still an athletic freak. Only problem was that he didn't want to be a Football player at heart. It's for the best he didn't stay one, anyways. I will be quite surprised if Trae Waynes isn't traded, given that he is the most logical place to find cap relief next season, and that the 9 million due to him is only guaranteed in the event of an injury, and that his value is solid right now. With Rhodes, Alexander, Hill, Hughes, Richardson and Sherels, it is Waynes cap room that could be used to keep Anthony Barr in house. I doubt they'll trade Waynes for anything other than picks, however. What about Rudolph for making cap space next year? Judging by how Zimmer likes to keep db's, I have a hard time seeing him let Waynes go. 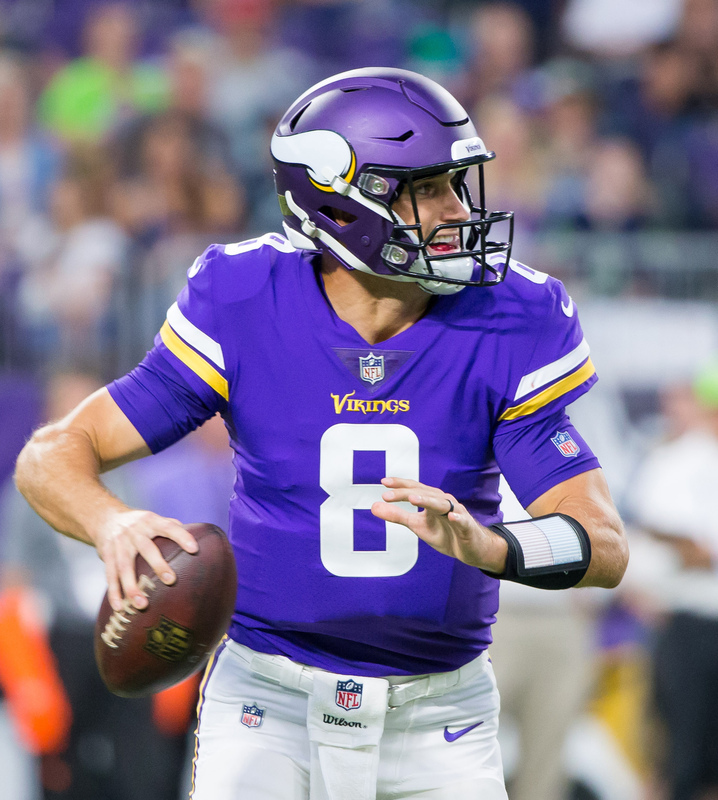 They could cut or restructure Rudolph, Griffin, Sendejo or Remmers. Those are the guys who aren't carrying a ton of dead money and provide significant savings. I'd wait to see what the cutdown period offers before making any moves in free agency (at any position, not just offensive line). If that doesn't produce any possibilities *and* the preseason shows there is a real problem along the offensive line, then I think Spielman whips out the trade card. But I'm still not convinced the offensive line is going to be a liability this year. Depth isn't great, so injuries could be a concern, but the starting five look pretty solid from what I've seen and read so far.